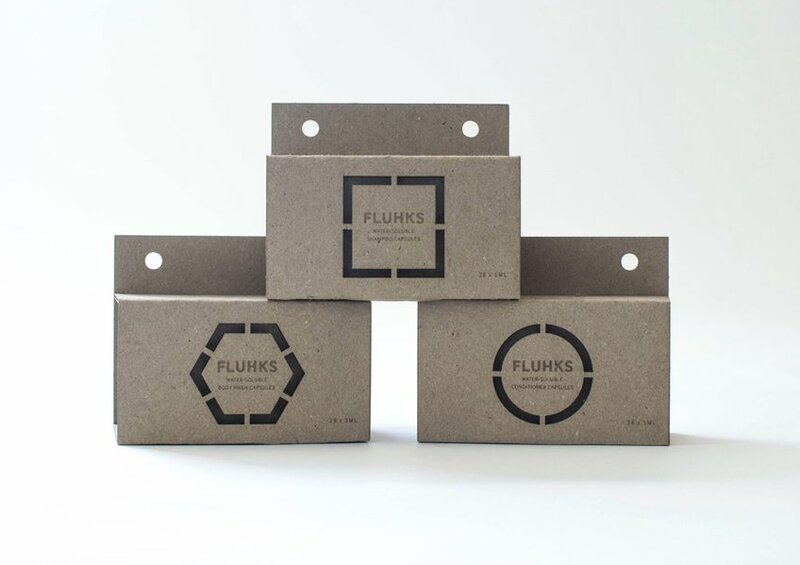 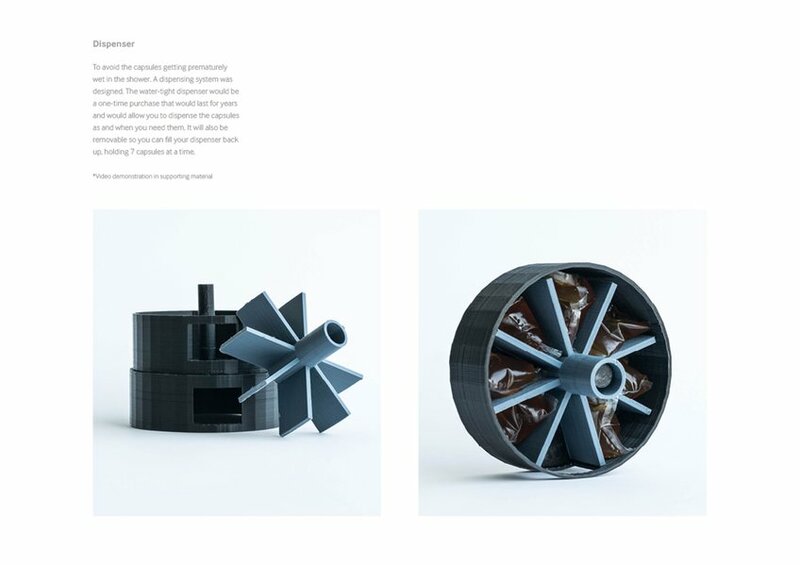 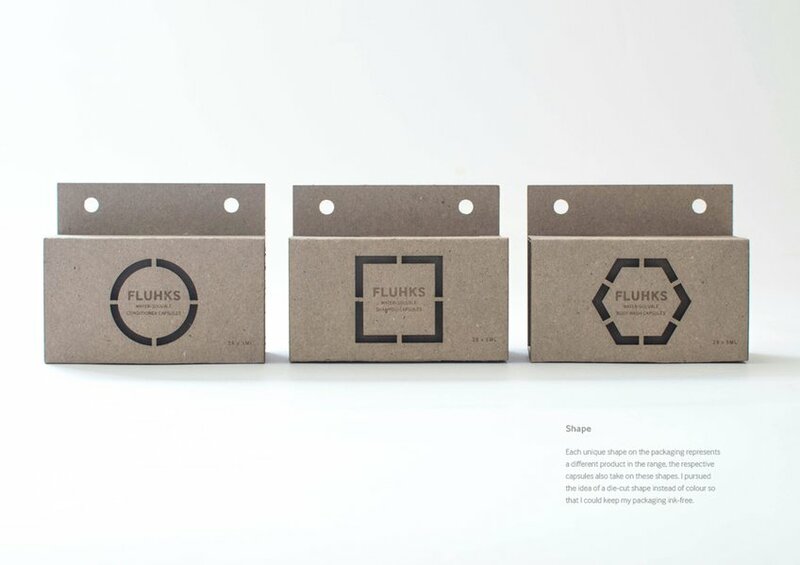 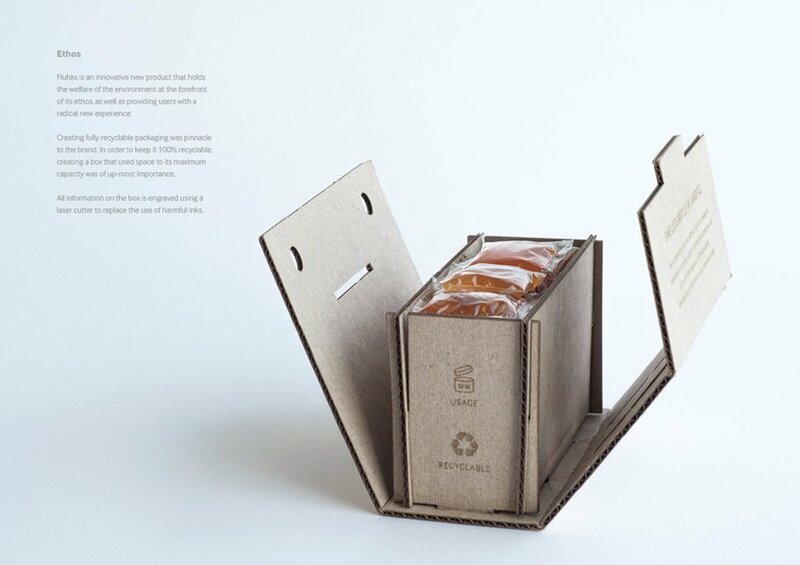 Fluhks is a new form of packaging for products that contain no water. 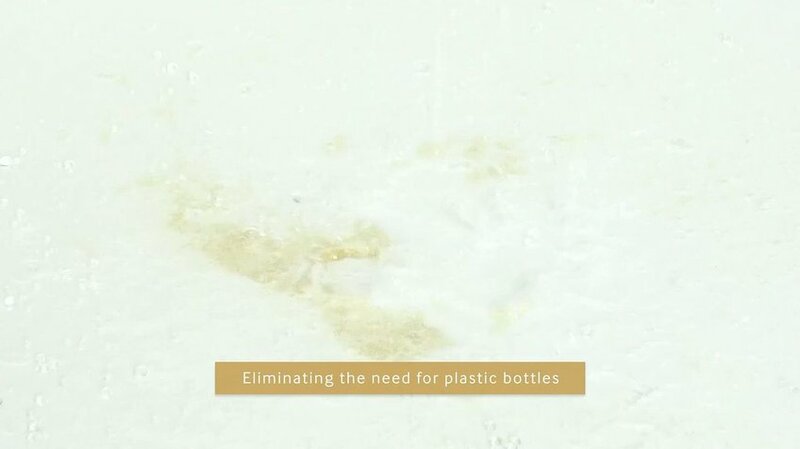 It does this by using 100% water-soluble PVA bags. 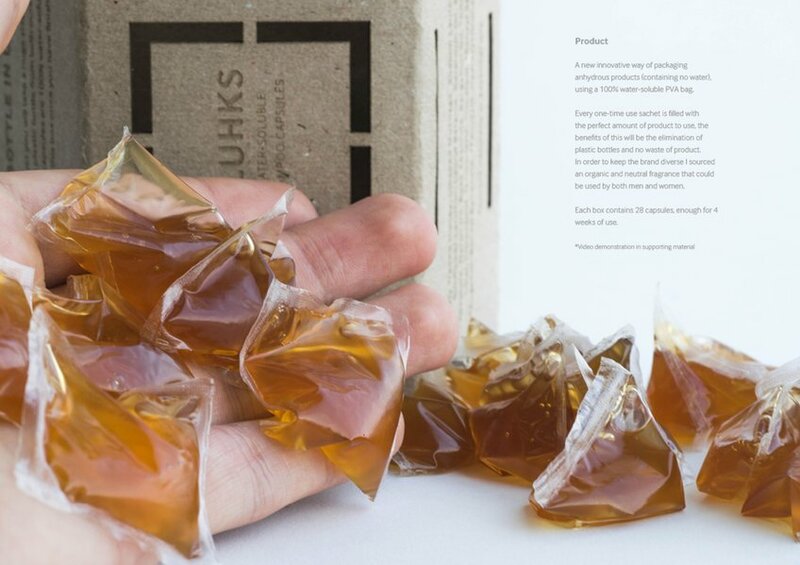 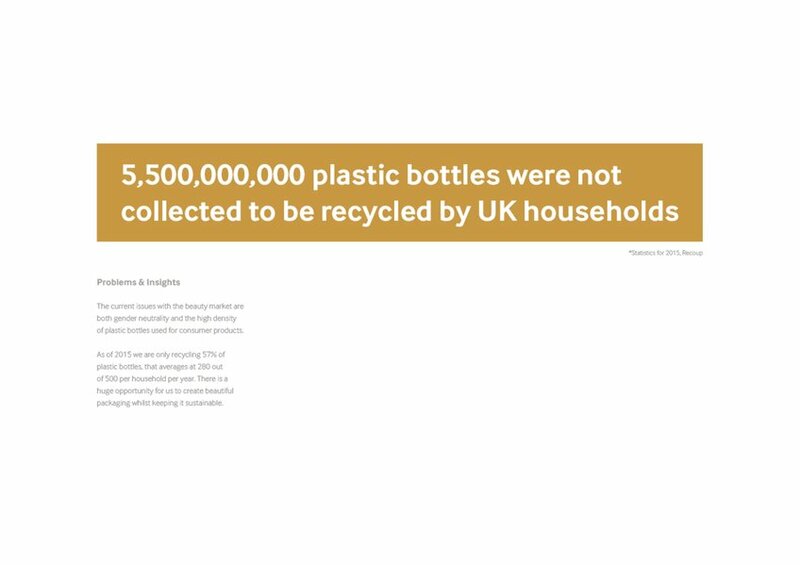 It delivers in a convenient way just the right amount of product without the struggle of opening bottles in the bath or shower, thereby eliminating plastic bottles. 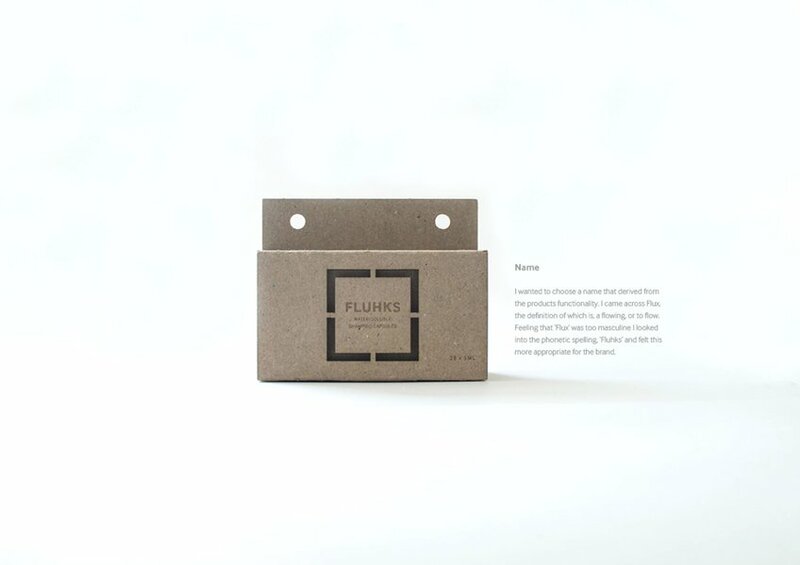 The dispenser is re-usable one-time purchase and the re-fill packs are produced using recycled cardboard and without inks.